In the country, Brisbane is one of the posh locations where private vehicles are more in number than the public transport. For the local residents, owning a car is a matter of pride as well as a necessity. The entire journey turns into a comfortable ride with the private car experience. However, this element of pride turns into a matter of dismay when it gets old and wrecked. It’s time for them to get it replaced with a brand new car, but prior to it, the old one needs to be ridden out. Generally, the car owners get them loaded in the garage as according to them it doesn’t leave a value. However, contacting the car wreckers might change their perspective towards the wrecked car. It is clearly understandable that buying a new car is easier than selling an old vehicle. But, the residents of Brisbane it gives the opportunity of earning a fortune from it. Find the tips and step by step guide that helps to sell your scrap cars. It might come as a surprise element for many car owners who have considered the car as a piece of junk. But, knocking the right door at the right time could draw cash even from useless elements. These car wrecking companies could form the perfect solution for getting rid of the wrecked car by earning profits. People might have heard about these companies in Brisbane as they have their network spread across the city and its suburban areas. The professionals of the companies are experienced in analyzing the current value of the damaged car. Once the deal gets sanctioned they’ll pay the highest rate in cash instantly. Isn’t it an amazing service which turns the wreck as an element of earning instant cash? Several of the car owners in Brisbane have already utilized the service and have earned a fortune. 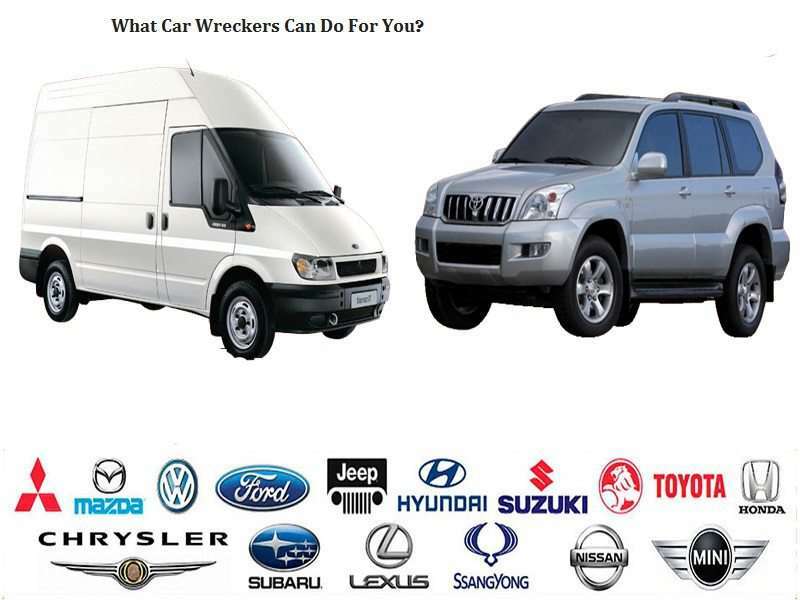 So, stop wondering and opt for the service of one of the car wreckers in the region. 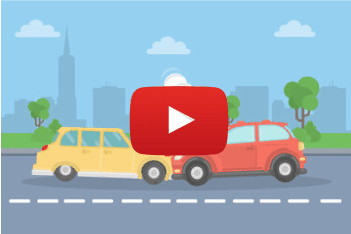 How can the car wreckers help you out? Several car owners get surprised about the amazing service offered by these companies. Here’s the little secret that enables the professionals to pay you the highest bid in the market. Once the professionals are contacted providing details of the wrecked car, they would reach the property. After properly analyzing the car they will offer a reasonable and top rate. The care is then towed on their vehicle and relocated to the wrecking yard (an area used for wrecking the car). All the components are removed and separated into functional and non-functional categories. The functional ones are sold to companies for recycling. The remaining parts are crushed beyond repair and sold to the metal scrap dealer for utilizing further. They make a profit from the companies hence this process allows them in offering the highest rate to their clients. Car owners may find advertisements hoarded all over the internet about these car wrecking companies. Make sure for selecting a reliable and genuine one that offers quality service. A locally established service provider could reach out in a short span of time that would save the time. Generally, the towing service is offered for free, but in certain cases, they may charge a nominal rate. Take a quick and right decision for earning instant cash for a wrecked car from Brisbane Car Wreckers.